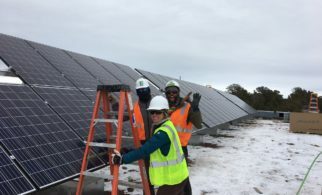 The City of Richmond has made a long-term commitment to bringing solar power and job training opportunities to its residents by using local funding to leverage state incentives. The Richmond Recovery Rebate (R3) Program was created with American Reinvestment and Recovery Act (ARRA) funding to provide home energy efficiency upgrades, solar installations and job training to city residents. Because the R3 program was funded by a one-time federal stimulus grant (Energy Efficiency and Conservation Block Grant (EECBG)), it is no longer accepting applications; however, the success of the program for the City of Richmond, California is a strong example of turning a grant from the federal government into a direct incentive for city residents, especially low-income residents. The R3 program was created to meet the following principles established by EECBG: reduce fossil fuel emissions, reduce the total energy use of the eligible entities, improve energy efficiency, and create and retain jobs. 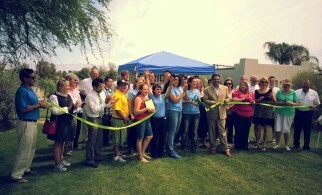 The program offered general market rebates, as well as no-cost solar installations for income-qualifying homeowners. 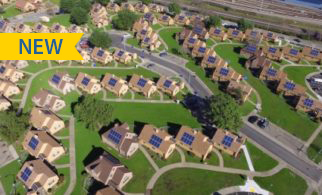 The general market rebate was set at $1.50 per watt for solar, with the average homeowner receiving $4,686. 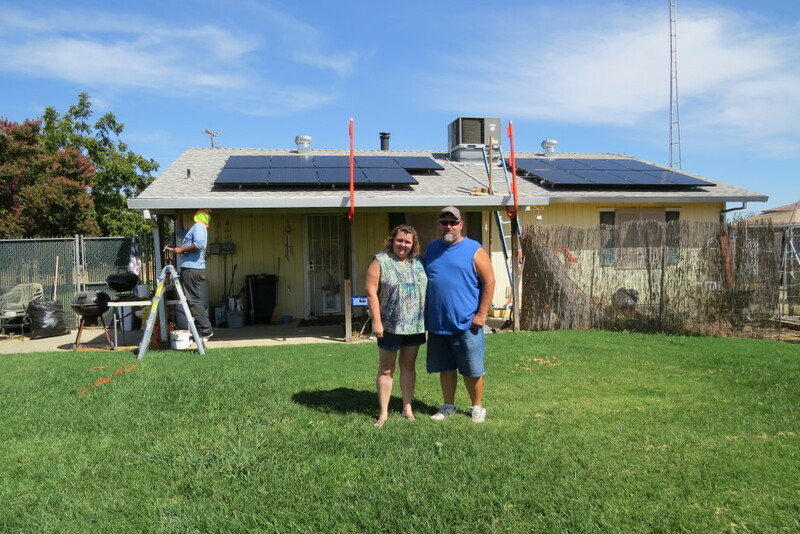 Pairing this rebate with federal tax credits and California CSI rebates allowed these homeowners to receive around a 50 percent incentive of the total project cost for a new solar installation, opening up solar opportunities for middle-to-lower income families. 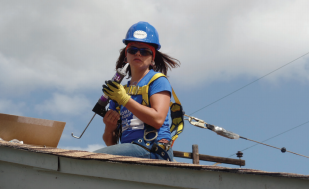 For families that qualified for SASH, the R3 program covered the gap to bring the total installation cost to zero. 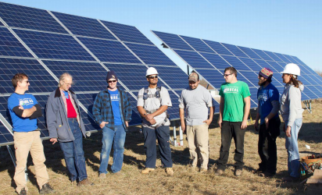 Additionally, integrating workforce development requirements (minimum percentage of on-site work was completed by graduates of the city’s green jobs academy, RichmondBUILD) guaranteed that local residents benefited from the completed work and Richmond dollars were reinvested into the local economy. 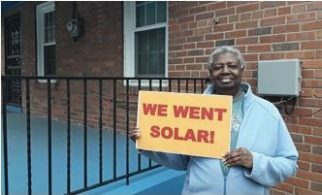 In 2015, the City of Richmond committed an additional $500,000 of funding from Chevron refinery upgrade fees to provide gap funding for 130 SASH- and LIWP-qualified families to go solar. Accessibility and Affordability. Covering gap costs for households qualifying for state incentives reduced barriers to participation and helped Richmond maximize access to those incentives. Community Engagement. Integrating workforce development into the program design provided more opportunities for residents to participate in and benefit from the program. Consumer Protection. In addition to the consumer protection guaranteed by the two state programs, the gap funding eliminated up-front costs for participants and ensured full benefit from their system. Participants bills were reduced 70-90% on average. Compatibility and Integration. The programs leveraged all available state and regional rebates in their program design. 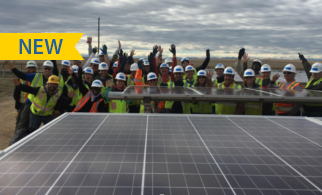 Instead of starting from scratch, the program built upon the California’s existing solar and energy efficiency rebate programs.